Try these tips for playing the long game with your email marketing strategy. When it comes to your email marketing strategy, it pays off to play the long game. Especially around the holidays, it can be tempting to focus most of your email marketing efforts on flashy promotions and discounts. But the reality is that consumers aren’t always ready to buy right now. This is where lead nurturing comes in. Lead nurturing is a marketing term that boils down to building relationships with potential buyers so that when they're ready to buy, they choose your business. The goal is to raise awareness of your company and its offerings, educate the potential buyer and build trust with them. 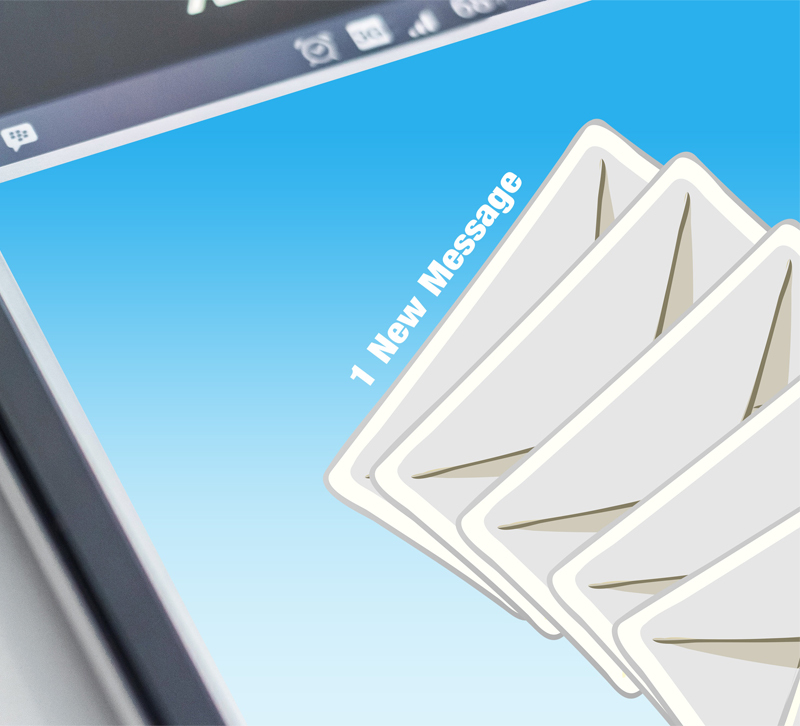 By focusing on lead nurturing emails, you can connect more with your customers and get them invested in your brand. According to a SilverPop/DemandGen report, lead nurturing emails get up to 10 times more responses compared to standalone email blasts. Research from The Annuitas Group found that nurtured leads make 47 percent larger purchases than those who are non-nurtured. So lead nurturing is an important part of your email marketing strategy — but how do you tackle it? Read on for three strategies for sending nurturing emails. Sharing useful information in the form of how-to emails is a great way to position yourself as an industry expert that your target consumer will grow to trust. When crafting educational emails, think of the questions you hear from customers in your showroom. What problems do consumers face, and what expertise do you have to share? When it comes to educational content, the possibilities are endless. You can detail how to use a new product you’re stocking, write up an answer to a subscriber’s question or explain how items in your showroom would fit into different settings. Whatever the content is, make sure to write — or speak if you’re embedding a video — in your own voice and be conversational. Abandoned shopping carts pose a challenge to retailers, but they also offer a great opportunity to use your email marketing skills and close the sale. According to Listrak, only about one third of the top 1,000 retailers retarget shoppers with a marketing email after they abandon their cart. This means if you do this, you’ll be one of the few out there utilizing this strategy. Sending one email reminding the customer of the items in their cart is a good step, but even better is developing a series of emails. Your first email could be a simple reminder of the abandoned cart, reminding them of the item they almost bought. Make sure to include a photo and a link to checkout. If that doesn’t work, the following email can ask the customer why they didn’t buy the item. You can find out some helpful information from customers about what your business can do better or explain more clearly. If all else fails, you can consider sending an email offering a discount on the abandoned item. Even a small discount could close the sale. Brand storytelling and testimonials will help you to establish a relationship with consumers and demonstrate that you’re trustworthy. Testimonials offer social proof that you run a solid business while showing your audience that your customers are part of your story. When telling the story of your brand, think about the anecdotes that define your business. What makes your showroom unique? How did the business get started? What inspires your staff and what are your values and goals? A lot falls under the umbrella of brand storytelling, so it’s really up to you to decide what you want to share with consumers. As long as the stories you share are interesting and shed light on what sets your business apart, you’re making the right steps. How do you keep your customers engaged with your brand through your email strategy? Let us know in the comments!